The release of Wand frontman Cory Hanson's solo album, The Unborn Capitalist From Limbo, reviewed by me here last year, probably caught a lot of listeners by surprise. The record was full of frankly lush arrangements that positioned Hanson's output closer to that of, say, Nick Drake or Kevin Ayers, than the near-psychedelia of his own band. 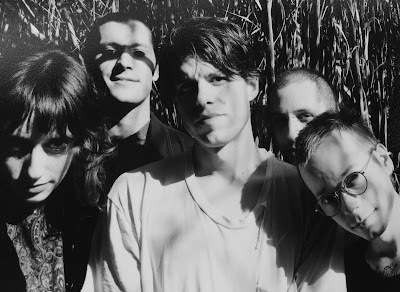 And, I'm happy to report, a touch of that lyricism has seeped into the newest Wand record, Plum, out Friday on Drag City. The title cut here positively oozes a late-period Beatles-kinda-vibe, while the lovely "Charles De Gaulle" mines a vein similar to early 21st Century Radiohead numbers. 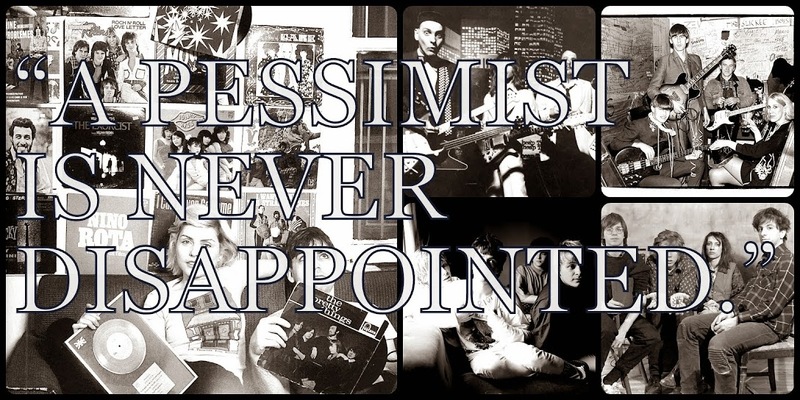 Elsewhere, the more robust "Bee Karma" and "High Rise" offer up only slightly noisy takes on the sort of post-punk that was first thrown down by bands like Dinosaur Jr., for example. The second half of Plum takes a decidedly mellower approach, with selections like "The Trap" and "Ginger" shining in the manner of Galaxie 500 or a more down-tempo Sonic Youth. The last 2 numbers here, "Blue Cloud" and "Driving", are the longest cuts on Plum and each offers up a refinement of the approach that Wand used on earlier albums, even if things here seem to have been influenced more by Jon Brion and Nilsson than any obvious, noisier band from the Eighties. Listeners should be happy at the progression that Wand have shown over the course of 4 albums. If the music on Plum is prettier than that on earlier Wand records, it's still music that's full of spark and creativity. And I feel confident in saying that Wand are really shaping up to be one of the more interesting bands in America these days. Plum is out on Friday on Drag City. More details on Wand via the band's official Facebook page.